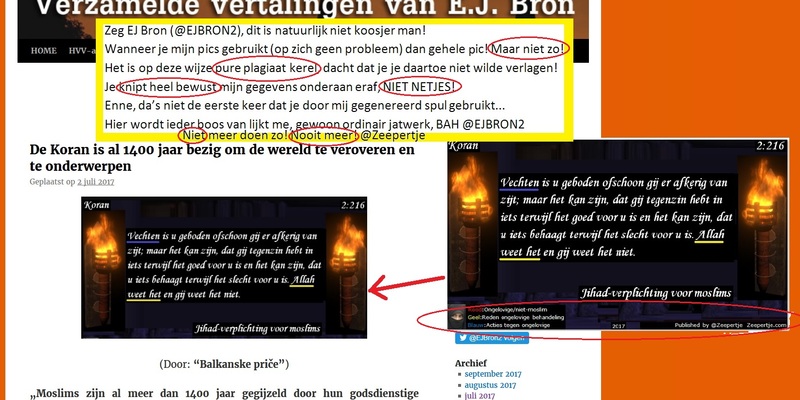 Tommy Robinson (activist) – Zeepertje.com – Facts Fun & News on ISLAM, "The religion of peace"
Stephen Christopher Yaxley-Lennon (born 27 November 1982), known by the pseudonym Tommy Robinson and also going by the names Andrew McMaster and Paul Harris, is the co-founder and former spokesman and leader of the English Defence League (EDL) “street protest” movement. He also founded the European Defence League, and for a short time in 2012 was joint party vice-chairman of the British Freedom Party. He led the EDL from 2009 until 8 October 2013, when he was persuaded to leave the organisation and discuss alternative ways of tackling extremism with the think tank Quilliam. 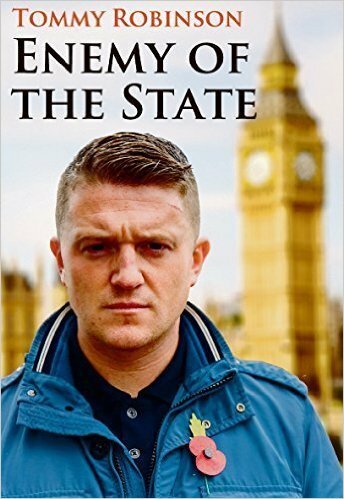 Tommy wrote an autobiography “Enemy of the State” in 2015. 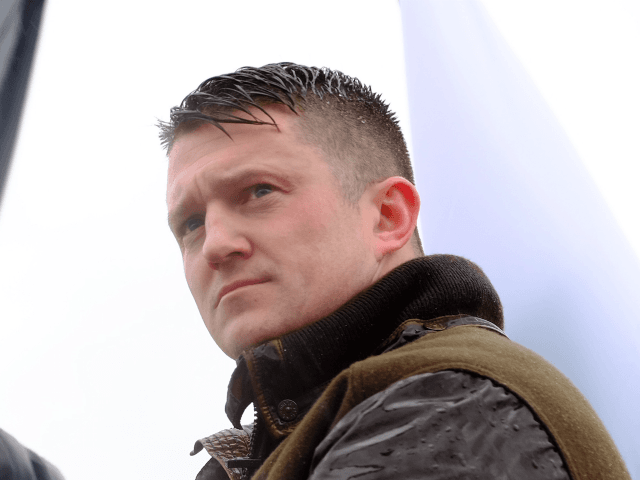 He continued as an activist, and in 2015 became involved with the development of Pegida UK, a British chapter of the German-based Pegida organisation, presenting a stated purpose to counter the “Islamisation of our countries”. Pegida stands for Patriotische Europäer Gegen Islamisierung des Abendlandes, in English this translates to Patriotic Europeans against the Islamization of the West. Currently Tommy’s contributing for the Rebel Media UK.